Upgraded or next flagship of OnePlus 6T can be launched in the smartphone market by October recently in few month later. According to the smartphone market report, this will be the American company T-Mobile Exclusive handset. 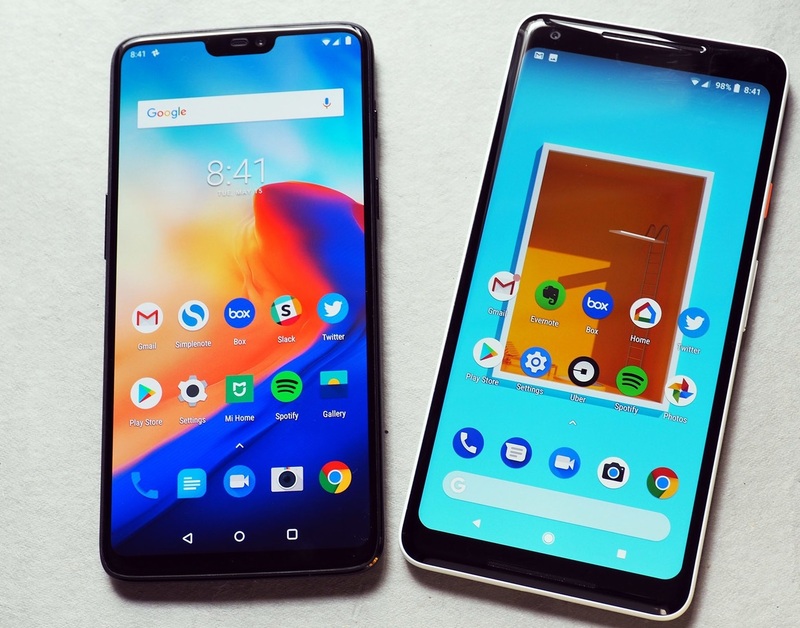 It is believed that a special version of OnePlus 6T can be launched to optimize the network with T-Mobile. Let us know that Google pixels are also likely to be launched around the same time that OnePlus 6T will be launched. OnePlus 6T can be launched at a higher price than previous segment. 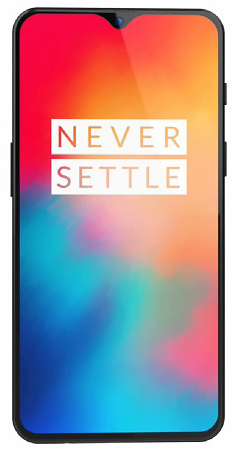 According to the news, OnePlus 6T could be expensive from OnePlus 6 to $ 20, downgrade variant. 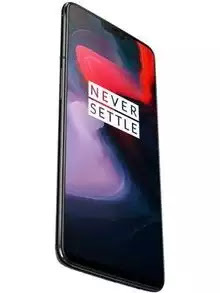 The price of OnePlus 6T is expected to be around $ 550 or about 39,000 rupees. OnePlus 6 has a basic range at Rs. 34,999 in India. According to smartphone market, this smartphone can offer 6.28 inch full HD + optic AMOLED display. Let's tell you that the OnePlus 6 also has the same display, it means no any differentiate both device. Some reports indicate that in OnePlus 6T, the company can remove the company, which could increase the screen to body ratio. This phone can be equipped with Qualcomm Snapdragon 845 processor. Telling the software, this phone will work on latest Android version 9.0 pie. Also, it is expected to be given two variants. Its first variant will be equipped with 6 GB RAM and 64 GB storage. At the same time, the second variant will be equipped with 8 GB RAM and 128 GB storage. OnePlus 6T is expected to deliver 4000 mAh powerful battery for a smartphone. The OnePlus 6T will launch in October – on T-Mobile. In addition, Xiaomi is also preparing to launch its next flagship smartphone Mi8 in India in coming soon. However, the company has not given any official information at which time this phone will be launched in India. According to latest news, the price of this phone is expected to be approximated to Rs 30,000. If this phone launches in this price, then it will get a tough competition from OnePlus 6 and Asus Zenfone 5 Z. It definitely healthy competition both segment because providing same features some minor differentiate.